Coming on holiday to Hemsby Beach Holiday Park means you’ve come to a fantastic location to explore Norfolk. 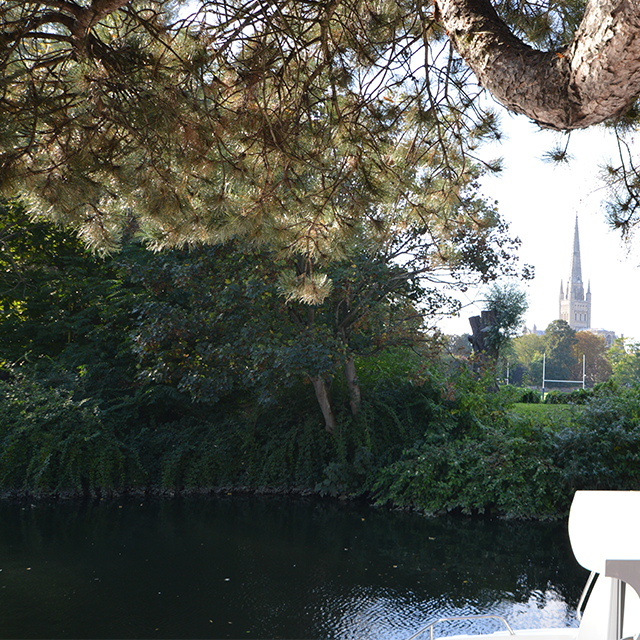 The beautiful county has so much to offer, such as seaside resorts like Hemsby and Great Yarmouth, stunning natural beauty spots like the Norfolk Coastal beaches and the Broads National Park, and a fantastic city, Norwich, which is know for its history, heritage and great shopping! 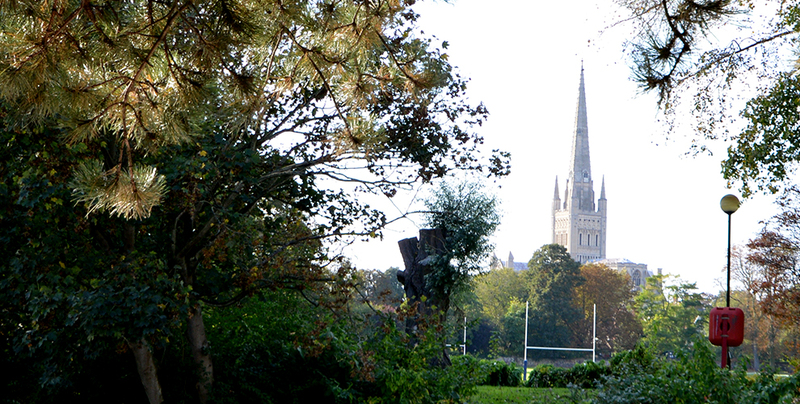 Norwich, fondly referred to as ‘the city’ by locals, is a wonderful city filled with culture, history and shopping! 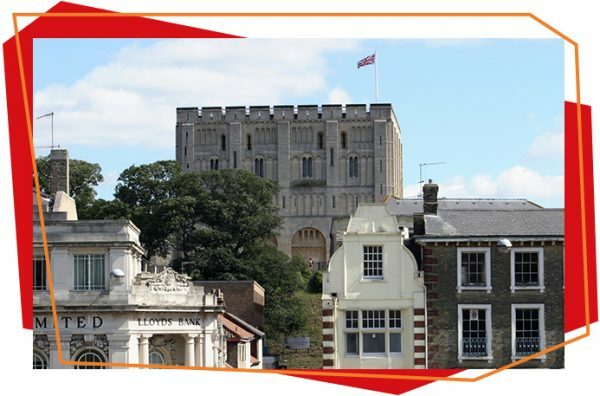 Explore Norwich’s Norman Castle which is over 900 years old, or spend the afternoon shopping till you drop at intu Chapelfield! 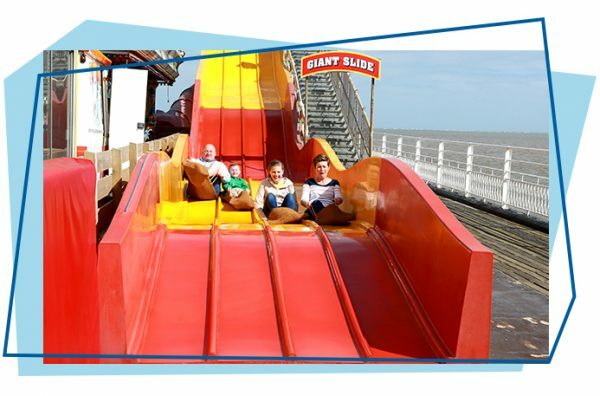 A coastal town buzzing with life, Great Yarmouth is just 7 miles south of Hemsby and boasts a great selection of seaside attractions, pubs and restaurants as well as a fantastic beach! 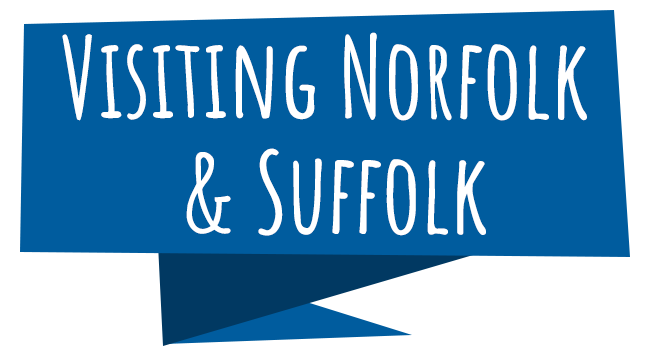 These North Norfolk fishing towns are rich with fishing heritage, and proudly so! 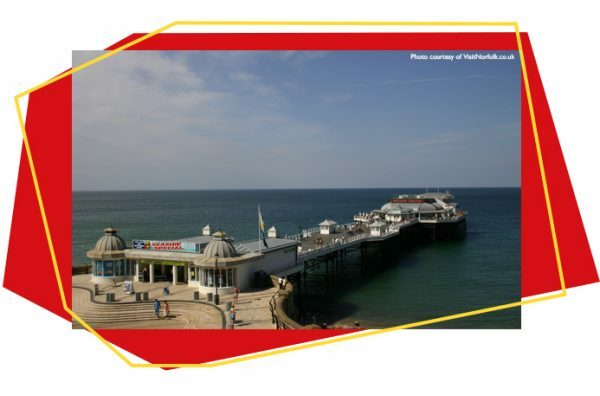 With museums honouring the lives of those who lived and worked in the towns as well as a good selection of independent shops and eateries, Cromer and Sheringham are definitely worth a visit. The Suffolk town of Lowestoft is renowned for being the most easterly point in the UK, with Ness Point and it’s Euroscope. The town also has a good selection of shops as well as day attractions and a wonderful beach! 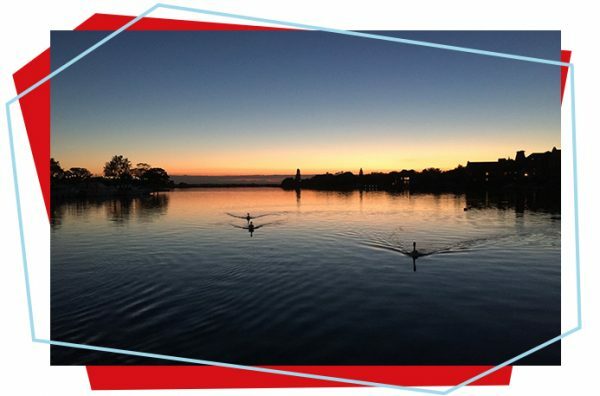 One of Norfolk’s most attractive features, the Broads National Park spans over 126 miles of lock free navigation, with a wealth of nature reserves, day attractions and pubs and restaurants along the way. 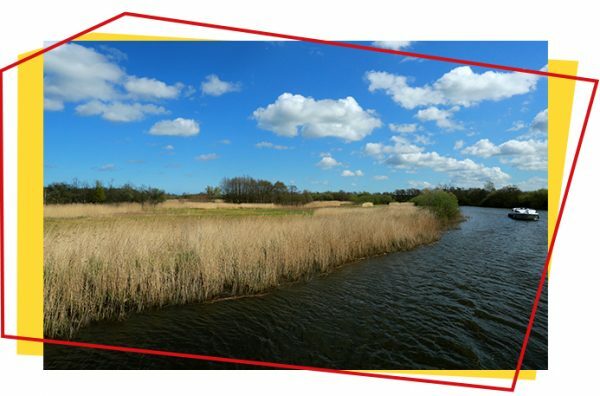 If you do nothing else, the Broads National Park is a must when visiting Norfolk! 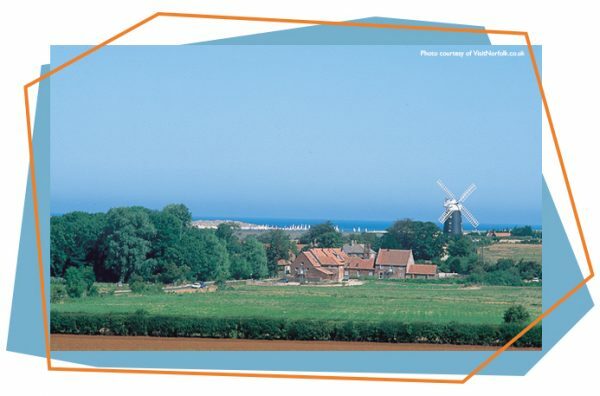 These pretty, unspoilt coastal villages surround the River Burn on the North Norfolk coast and feature beautiful scenery, rich history and a wonderful atmosphere.